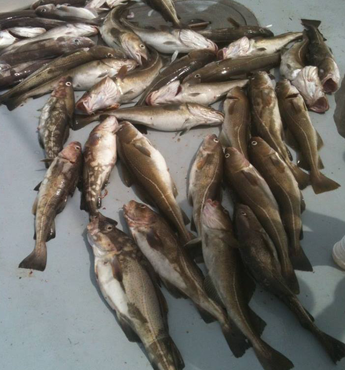 Amanda Marie Fishing Charters offers full-day and half-day trips both inshore and offshore. For our offshore trips, we travel 15-40 miles out to sea. 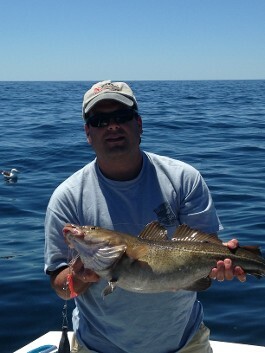 You can find cod, haddock, tuna, shark, and other fish in these waters. 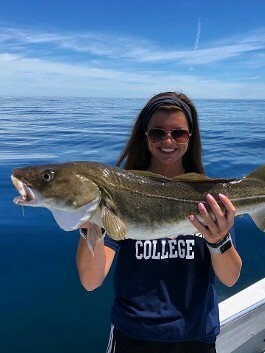 If you want to go offshore, we suggest booking a full-day excursion as it takes longer to find the perfect fishing spot. Parties up to six are welcome per trip. Please note: A 20% deposit is required when booking, and there is a recommended 20% gratuity which is not included in the price. 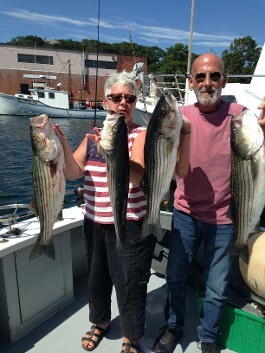 Our Gloucester, Massachusetts, business accepts cash or checks for deposits. We apologize, but we do not accept credit cards at all. Only cash is accepted on the day of your trip to pay off your remaining balance. A deposit of 20% is due when booking your trip.